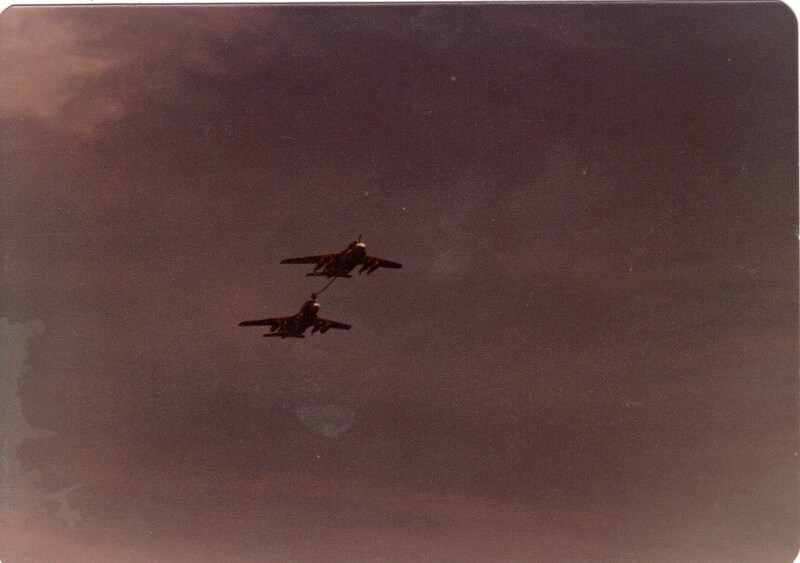 Here is a picture I took some thirty years ago while deployed to the Indian Ocean on USS Ranger CV61 as a member of Attack Squadron One Four Five. We had a strength of 10 “Es” and 5 of the “Ks”. I do believe that the 80-81 cruise was the last for the KA-6D. 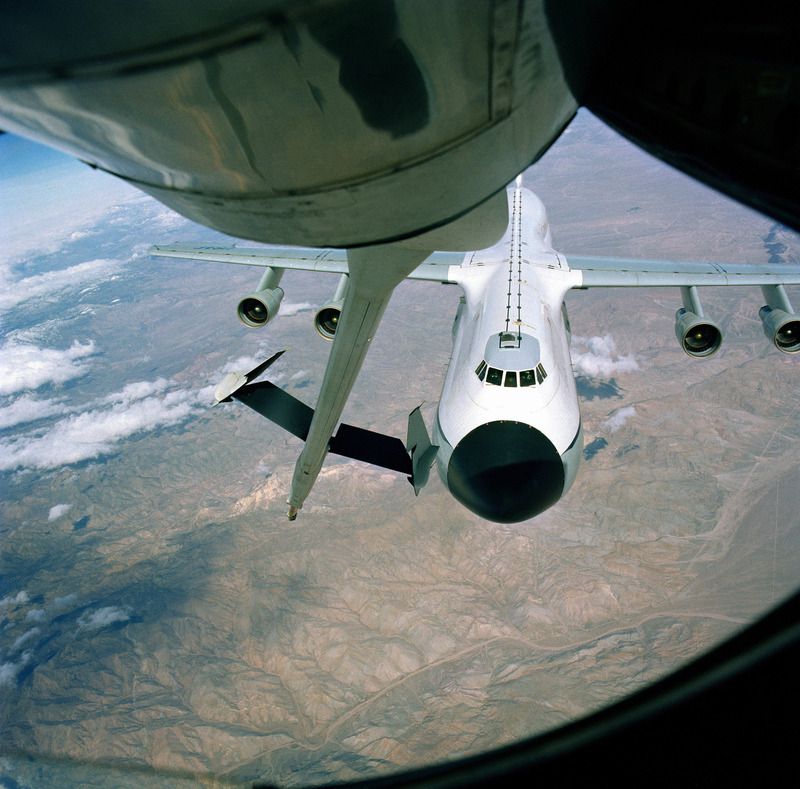 The S-3s started to carry buddy stores and drops for the job after this. BTW the Prowler is from VAQ 137.